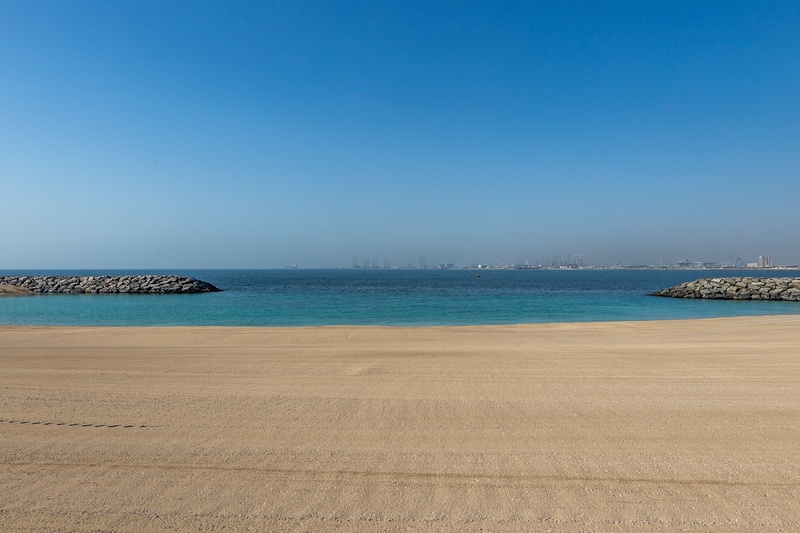 Gulf Sotheby’s International Realty is pleased to offer you the opportunity to create, design and build your very own prestigious villa located on what will be Dubai’s most exclusive address. 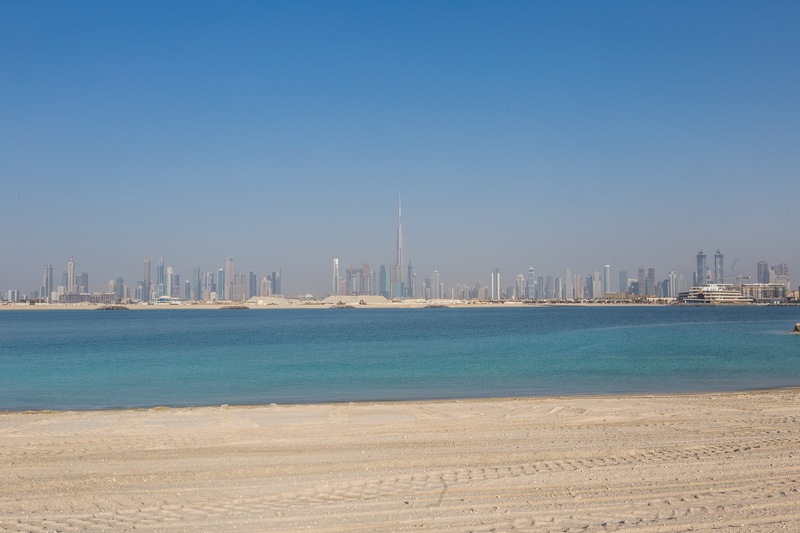 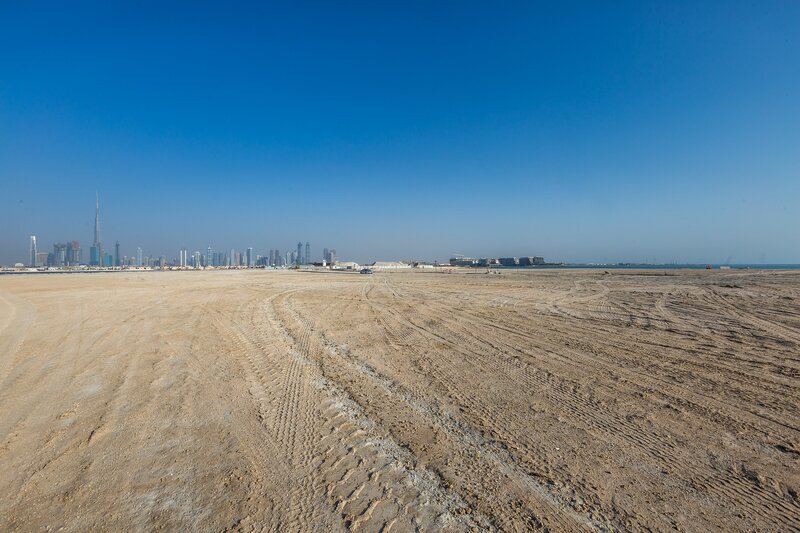 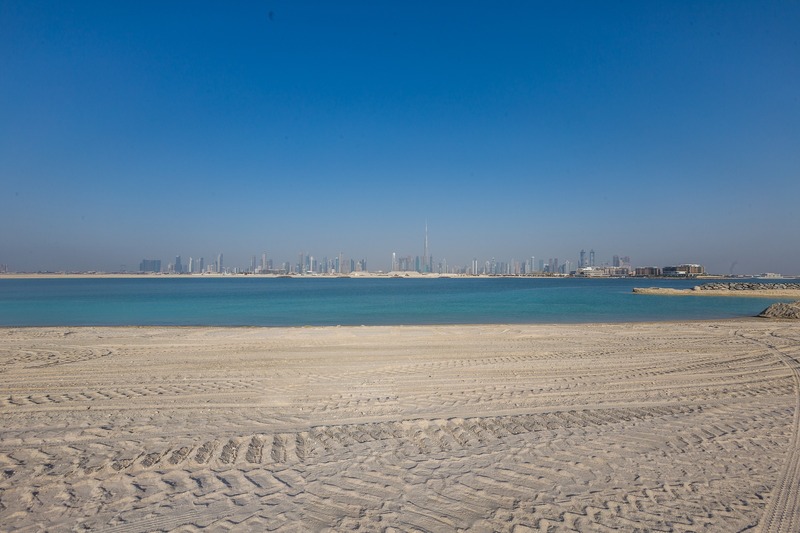 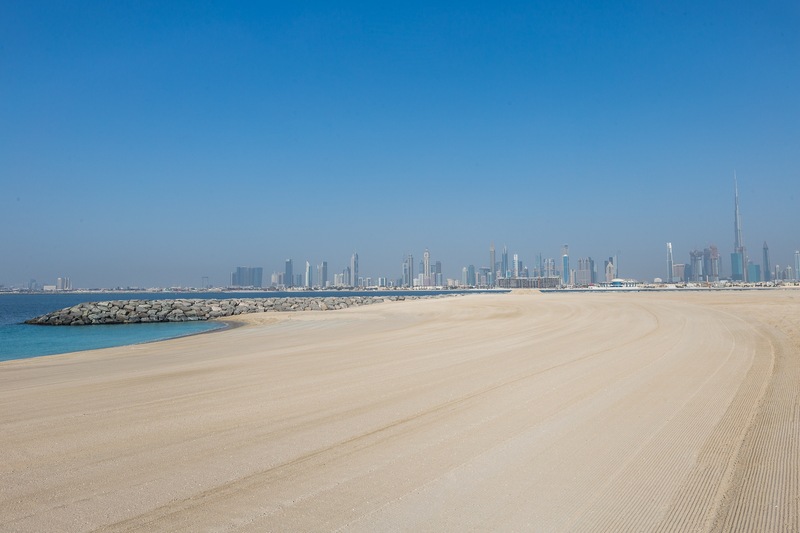 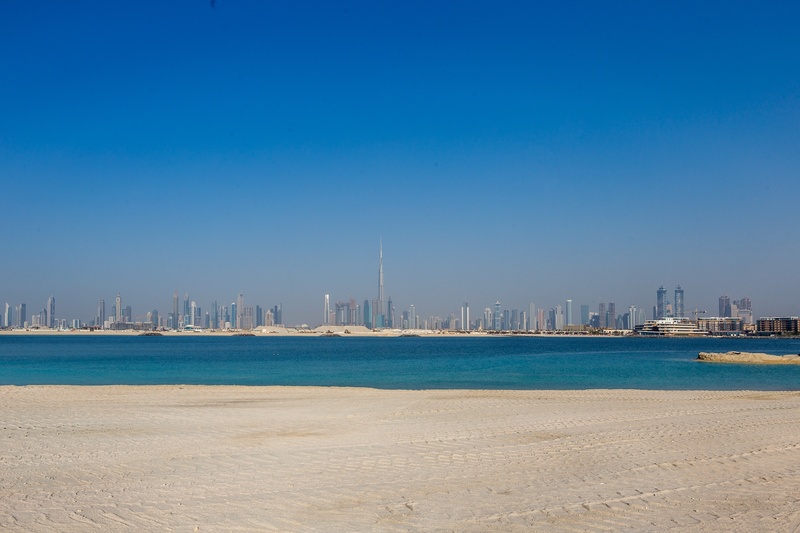 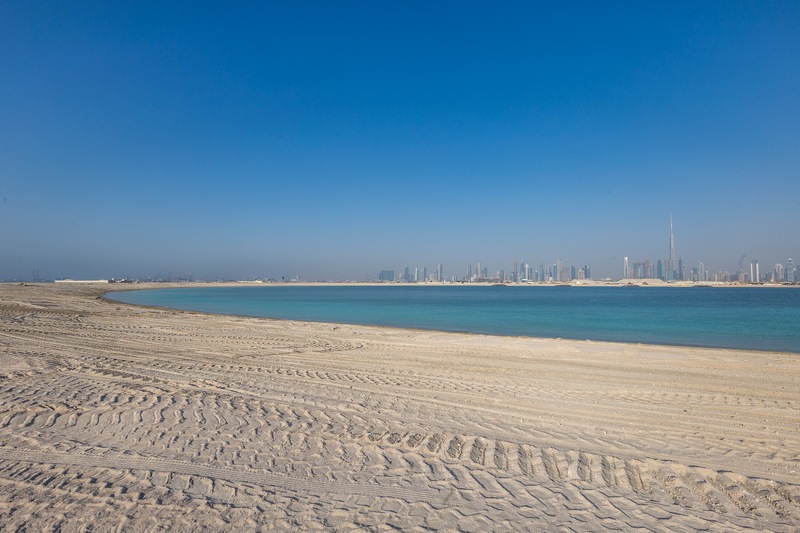 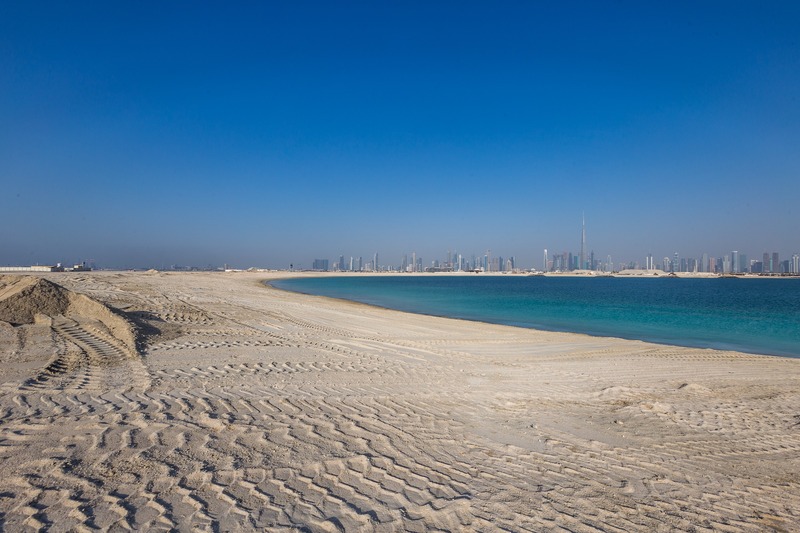 With a 16,668 square foot plot that is located on the beach, here is your chance to be living among the community located on Jumeirah Bay which is a man-made marvel, with six million sq ft. mixed-use island, developed by Meraas. 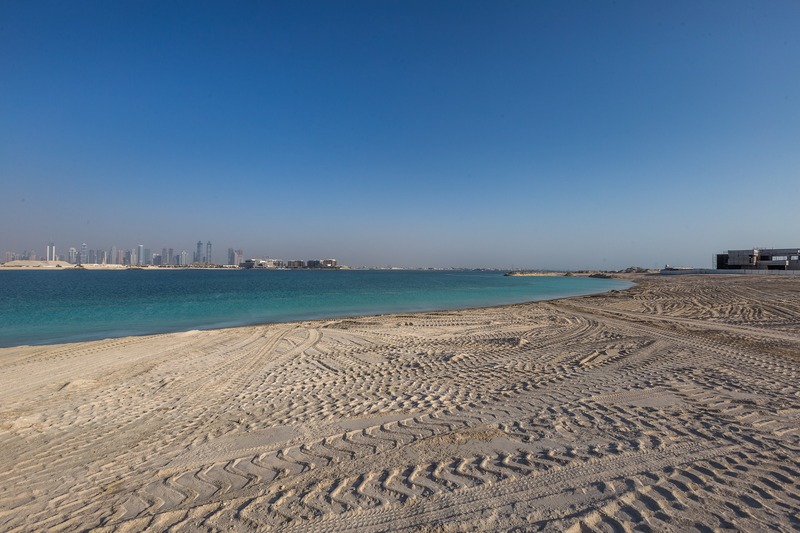 It is located off the coast of Jumeirah Beach Road and between the Fours Seasons Hotel and soon to be built Mandarin Oriental Residences.